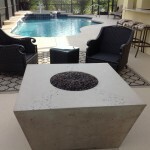 Jake Brady Concrete by Design, creates and installs creative and elegant concrete surfaces that are beautiful and long lasting. We specialize in hand-crafted functional art for both inside and outside your home or business. We offer a unique technique and sustainable mix design that continually amazes our clients. In step with the very latest in concrete and LEED certification requirements, owner Jake Brady takes pride in his commitment to exceed the expectations of his discerning clientele and each of their unique design specifications. 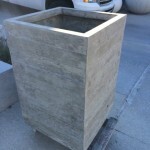 Whether your project is a kitchen counter top, vanity, fire pit or commercial bar, concrete is an amazing green material with limitless possibilities. You have never seen concrete like this! We invite you to explore our website to learn more about services and to view examples of our creative and elegant designs. Each client is unique and we are committed to working closely with you to meet your design needs. If you have any questions or would like to visit our showroom and discuss your next project, please send us an email or give us a call. 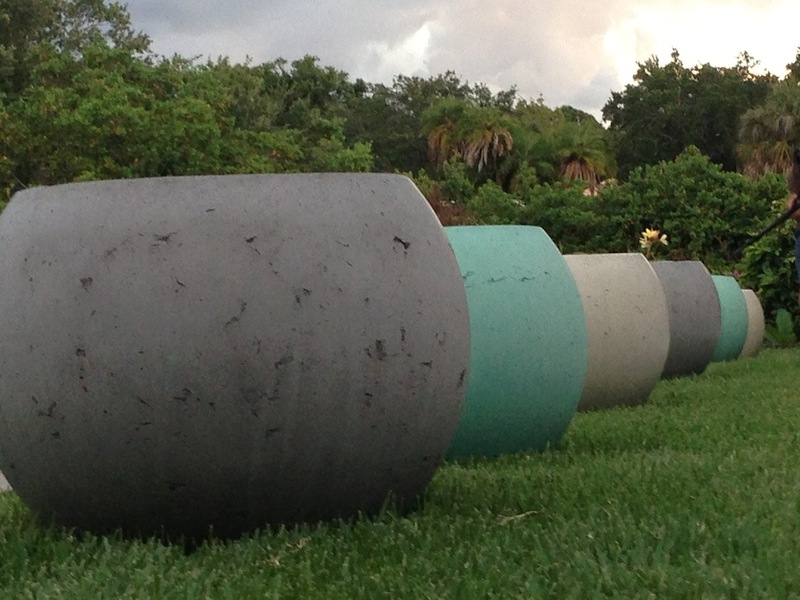 The surfaces created by Jake Brady Concrete by Design are beautiful and long lasting, and play a vital role in reducing the burden on our nation’s landfills. 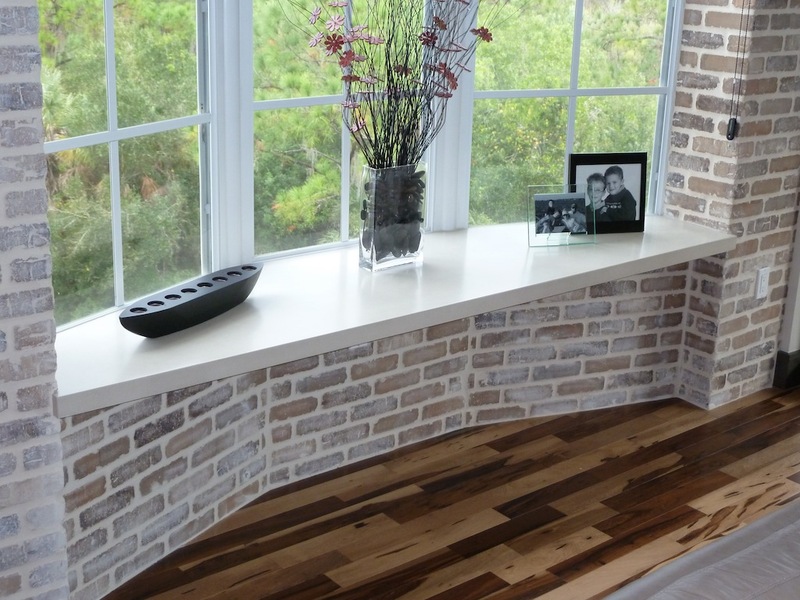 Our hand-crafted concrete designs can be made to complement any home decor style. Contemporary, Traditional, Retro, Modern, Rustic, French Country, Italian, Asian, Romantic, Art Deco, Mediterranean, Victorian…the list goes on and on. 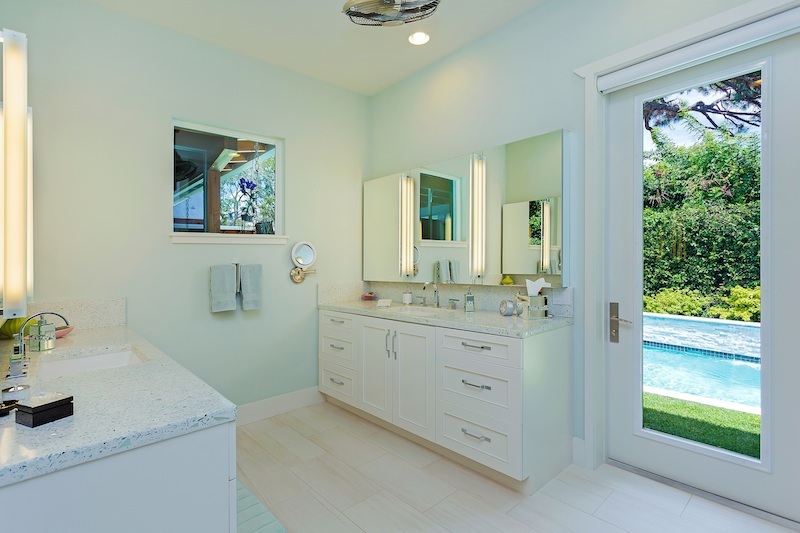 Each client has their own style and vision of what looks good. We are committed to working closely with you to meet your design needs.If you can dream it, we can build it – Your only limitation is your imagination. "You've never seen concrete design like this before!" A native of Nova Scotia, in 1997 Jake followed the warmer weather south. 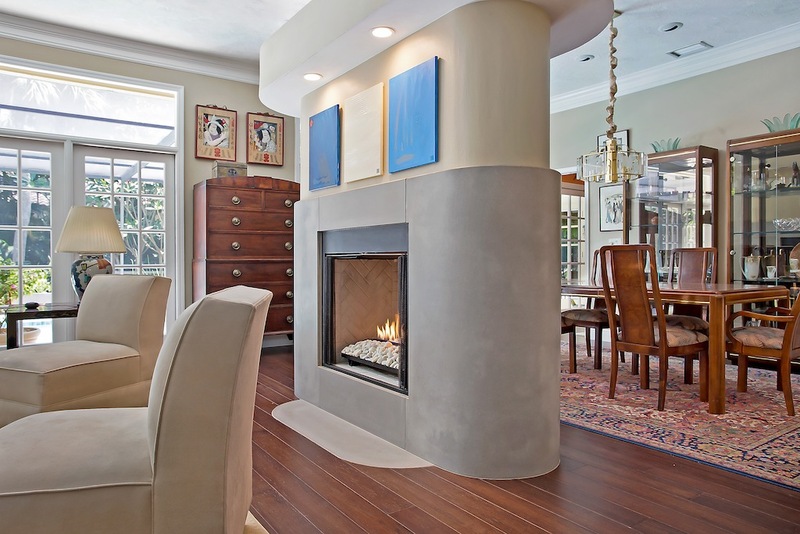 Once landing in Sarasota, FL, he started a business remodeling homes. After remodeling homes for 10 years, Jake decided he wanted to put his talents to more creative uses. Right around this time Jake came across a book he’d been given by a friend several years previous, “Concrete Countertops” by Fu Tung Cheng. The dust was blown off the cover and life changed. 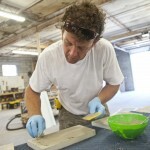 With initial training received from Concrete Countertop Institute in both wet cast and GFRC (Glass Fiber Reinforced Concrete), Jake Brady Concrete By Design was started. Jake believes strongly in staying informed in his trade and thus has continued to train under fellow master artisans around the country. "Concrete is the best of both worlds, those being functionality and style." 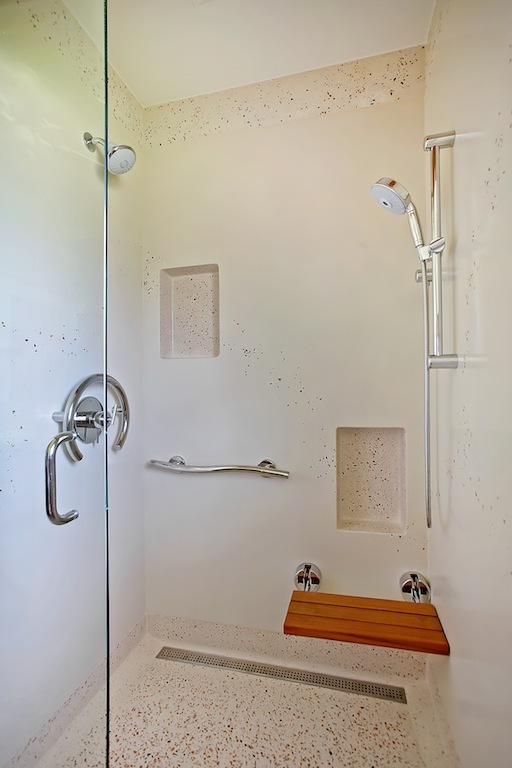 Concrete surfaces are a great way to add Functional Art around the house and commercial space. With all our pieces custom designed and handmade, your ideas are even closer to being reality. 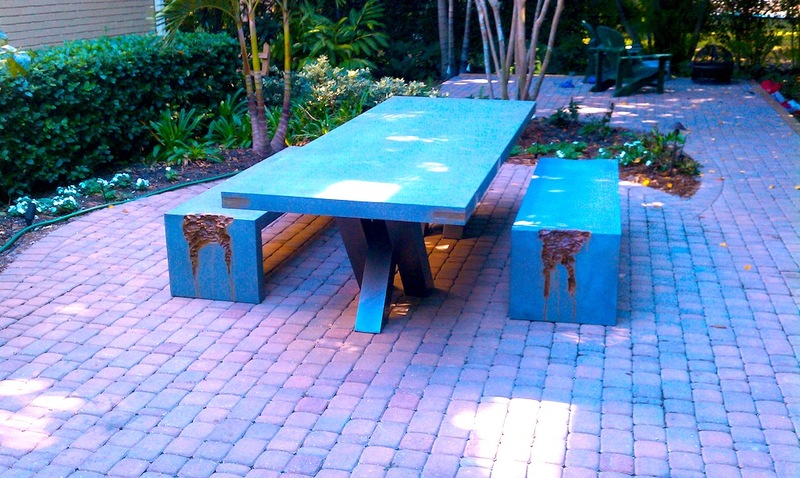 Outdoor Living: Benches, Sculpture bases, fire tables, chill tables, planters, Water features, custom outdoor furniture. 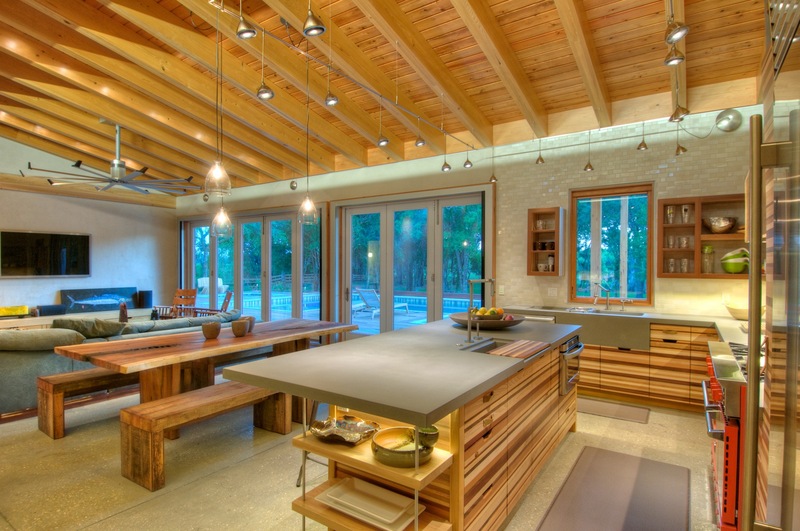 Indoor Living: Custom concrete counter tops, and add accents such as recycled glass, shells, rocks or leaf prints to name a few. 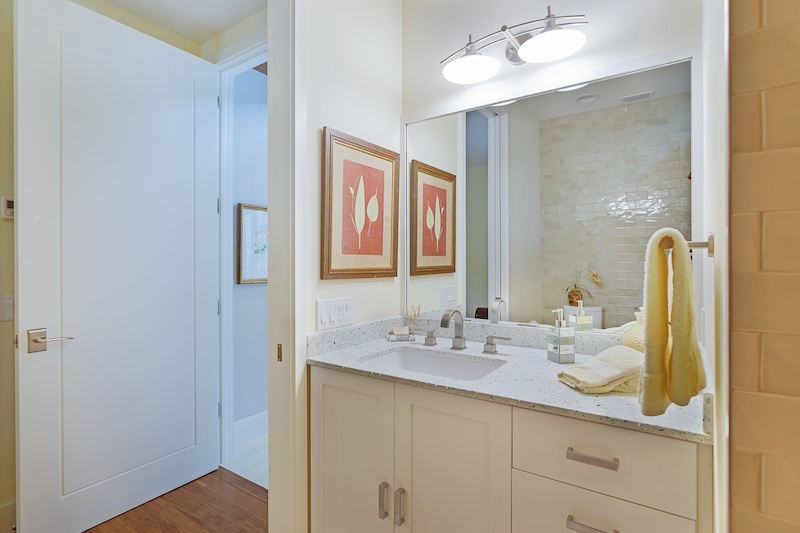 Dining room tables, vanity tops with custom designed integral sinks, shower panels and surrounds, decorative wall panels and cladding, and fire place surrounds. Commercial: Conference tables, functional art pieces, custom branded sculptures, signage, concierge stations, water features, restaurant tables and bars, fire features, and architectural pillars. 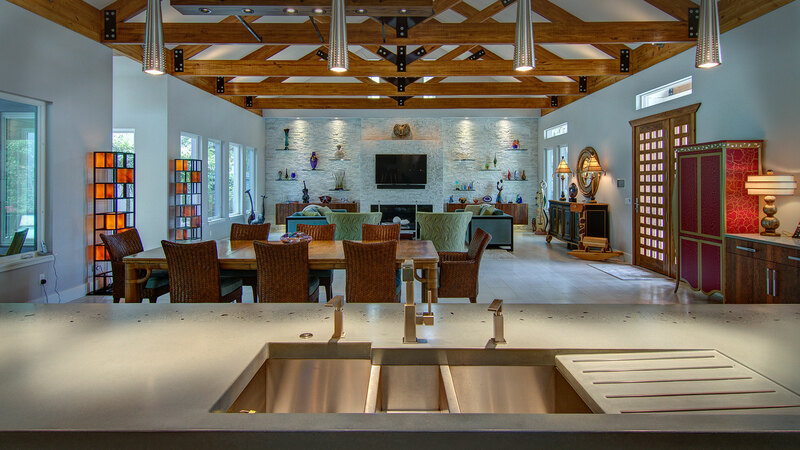 As an interior designer in Sarasota I had the pleasure of working with Jake at Jake Brady Concrete By Design. A wonderful and professional team that I would highly recommend to any of my clients. Great job! 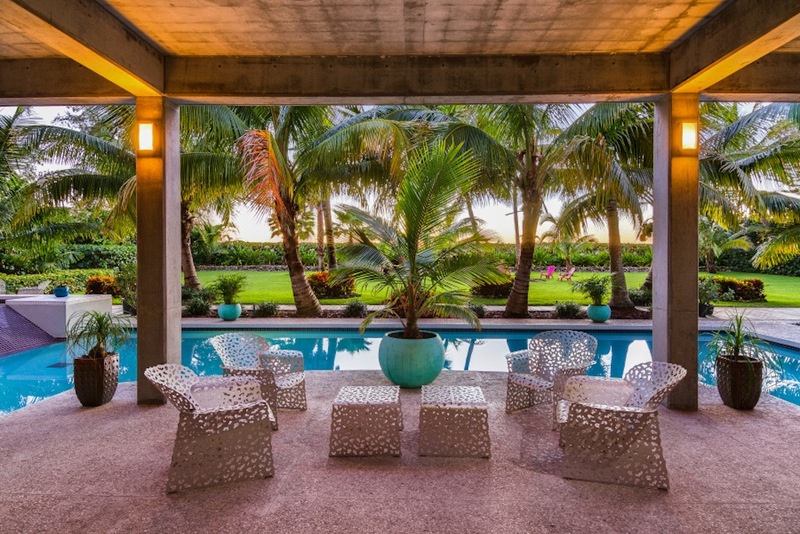 The fire table is an incredible addition to our pool and Lanai area. Jake took our concept and made it come alive with color. We now have a warm inviting place to spend evenings with friends and family. A piece of art that is not only beautiful but functional what a concept!!! An artist with a vision, and his team made our experience excellent from concept through delivery and set up. If you want a fire table go see Jake! 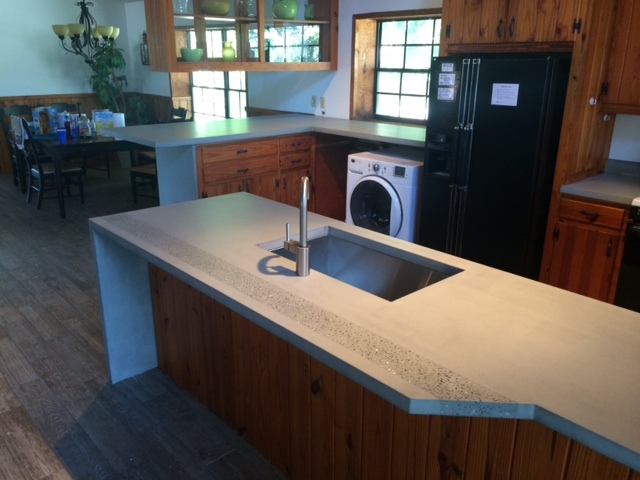 "I cannot express enough how pleased I am with the concrete counter tops I have from Jake Brady Concrete By Design on my outdoor kitchen. 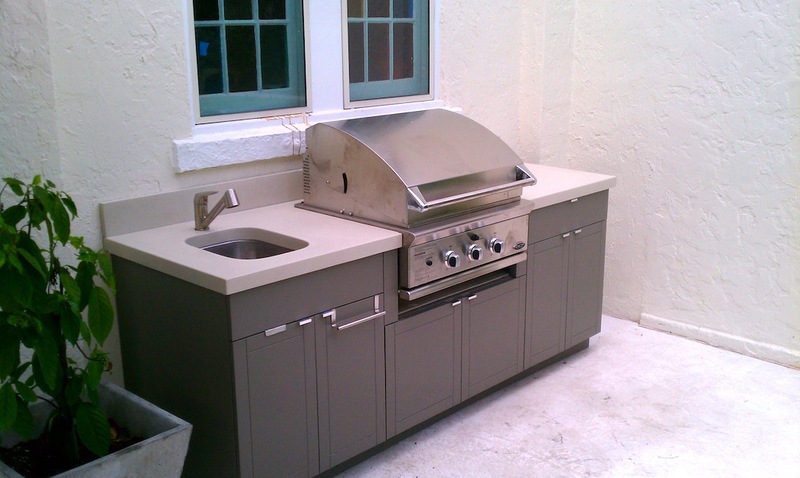 After having a horrible experience with another contractor in the area where we experienced water rings, stains, and cracks that the contractor absolutely refused to fix, we lost confidence in concrete as a suitable surface for our outdoor kitchen. Fast forward a couple months and we met Jake and he completely changed our minds. Jake came in and removed the previous tops (without any damage to our kitchen or the adjacent tile work) and replaced them with his own and we've never been happier. 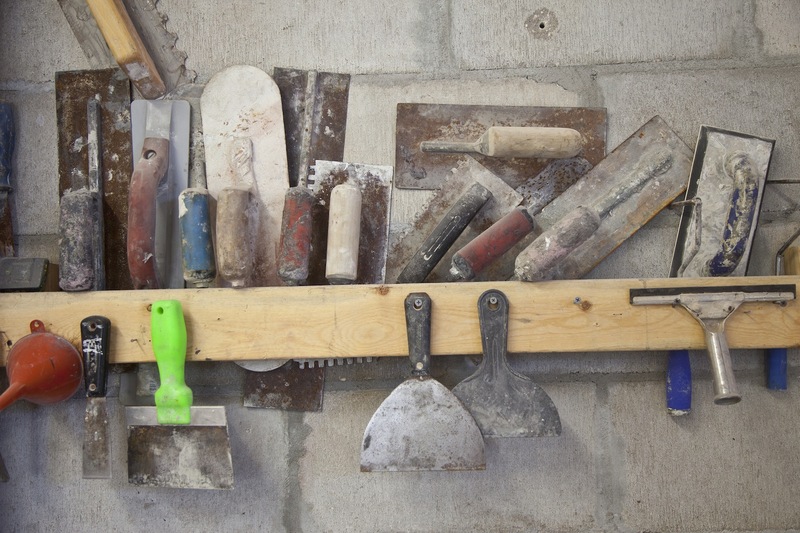 Concrete is a fantastic surface but is one that has to be done correctly. Jake is a master of the trade and stands behind his product. 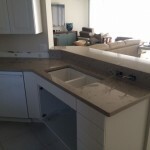 When you pay a premium for counter tops you want the peace of mind that your investment is safe and I've achieved that with Jake and his staff." 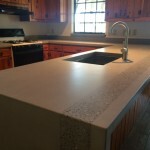 I recently had Jake upgrade my kitchen and bathroom countertops after happening upon his website through my search. In all my dealings with him, he has been fabulous and very enthusiastic. His workmen were easy to have around and very tidy. On leaving they left the place immaculate and removed all the old countertops. Jake returned on the final day to complete the touch-ups and was honestly very pleasant to have around. I would highly recommend him to anyone interested in decorative concrete. I have worked with Jake for a lot of years. Actually, I was his first ever client! 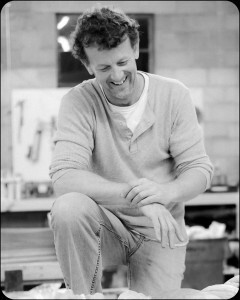 Jake is an innovator who is dedicated to quality and customer satisfaction. I look forward to many more projects together.